The time has come to really consider which films are going to make the cut for the coveted Best Picture crown when it comes time and Arrival may as well be a lock for one of the nominations. 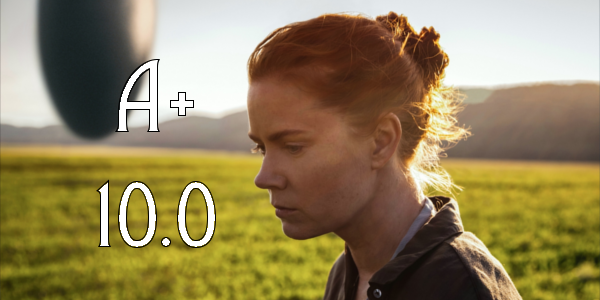 With a director that’s making great films as of late, an extremely talented composer and director of photography, and a stellar lead actress, Arrival was all but guaranteed to be good, but the results are truly magnificent. First off, to anyone considering seeing Arrival (and I highly recommend it), don’t expect high-octane action or explosions. This isn’t Independence Day, nor does it pretend to be, and it’s a slow burn throughout. The film blends sci-fi with human drama brilliantly and creates such an emotional, deep story. And beautifully wrapped among all of this is the message of how language is a tool for coming together rather than agitating (a rather timely message). Despite having an all-around great cast, the story and emotional beats rest on Amy Adams’ shoulders. And she delivers. Giving arguably one of the best performances of her career, Adams should by all means get a nomination come January and if she doesn’t it would be borderline shocking. But while the seasoned actress carries most of the weight, her support is nothing to sneeze at. Jeremy Renner and Forest Whitaker are both solid, nothing spectacular but they fill their roles out nicely. Ultimately the biggest pieces of this puzzle come from those behind the camera. Denis Villeneuve is securing his spot as one of the best directors working today, crafting eloquent and heartfelt stories about human drama in surreal situations. He uses mystery and turns to really help the alien aspects work tremendously well amongst the emotional beats. 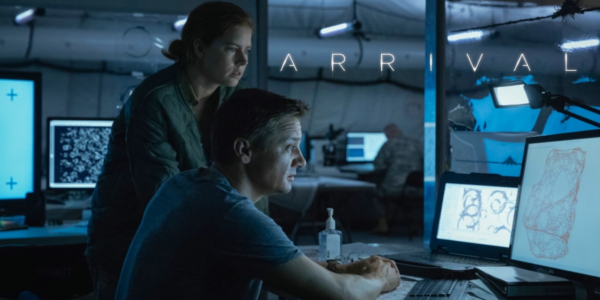 Assisted by a breathtakingly beautiful score from Jóhann Jóhannsson and awe-inspiring cinematography from Bradford Young, Arrival is the model for how talent creates greatness. So what did you think of Arrival? 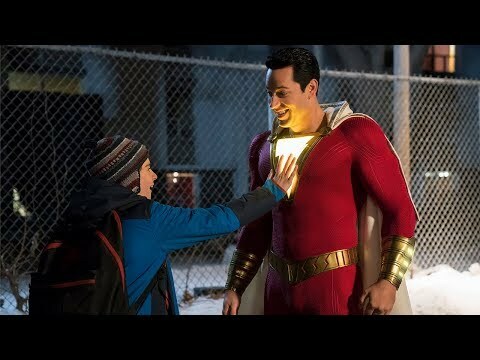 Have you seen it and what is your most anticipated film for the remainder of 2016? Subscribe, share, comment below, and as always return to I Am Sam for weekly reviews and insight.